Wellness Conversation at Bardessono with Dr. David Agus. Vintner's Luncheon at The Hess Collection. The 24 Hour Plays at Lincoln Theater. Allegro After Party at Napa Valley Museum. Dinner and Concert at Far Niente. Dinner and Concert at Far Niente. 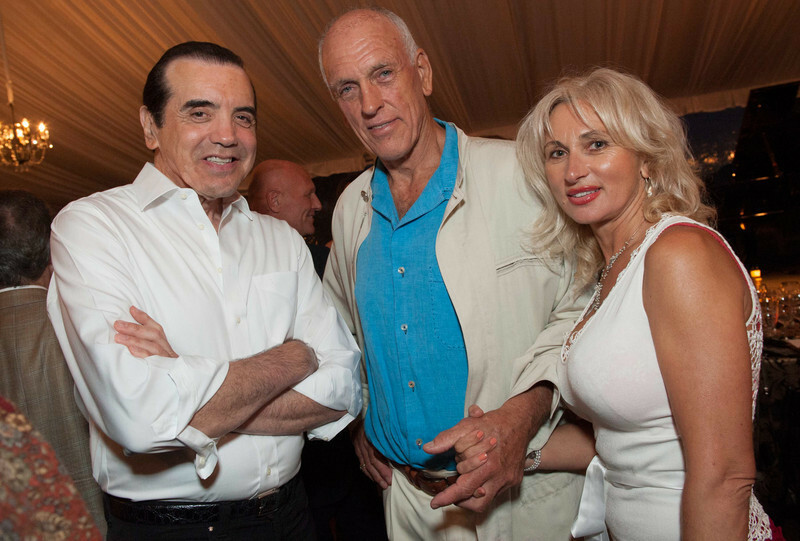 Chazz Palminteri, Dario Sattui, Irina Yartseva. Photographer: Susana Bates for Drew Altizer Photography.